Dropped by over the weekend with some friends to watch the sunset while sipping a cup of tea and enjoyed a lovely BBQ dinner. (best BBQ sauce I have ever had!) 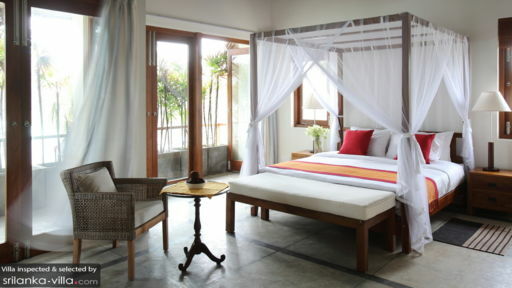 The rooms are very spacious and well appointed. Friendly staff and overall positive experience. We spent three days of our honeymoon here. Couldn't have asked for or faulted anything. The food is top class in freshness and quality and the service is the best I have ever experienced anywhere in the world. If you come to Sri Lanka you must stay in Kabalana House. I have never been more relaxed and happy than the way I felt while staying at the Ceilao Villa Kabalana House. I actually have felt very somber and down since returning home to the US. I miss Sri Lanka so much and especially the beach, the staff, the pool, and the food at the Kabalana House! Indika is a humble man with INCREDIBLE chef skills. I left the table extremely satisfied after every meal, and I was always able to try something new. 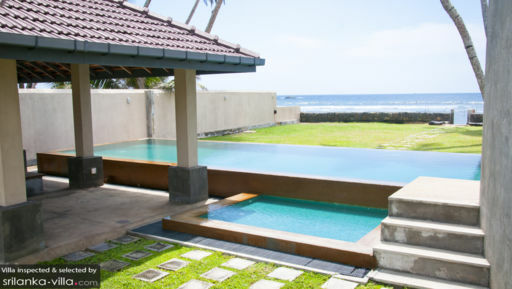 During our stay I swam in the pool and the ocean, sun bathed, and visited the Galle Fort for some shopping. It was hard to leave the Kabalana house for anything, but the Galle Fort was worth it to see. I know I must make it back to Ceilao Villa Kabalana House soon for the comfort and the ease of feeling good in my own skin. I want to thank the staff for making our experience so extraordinary. 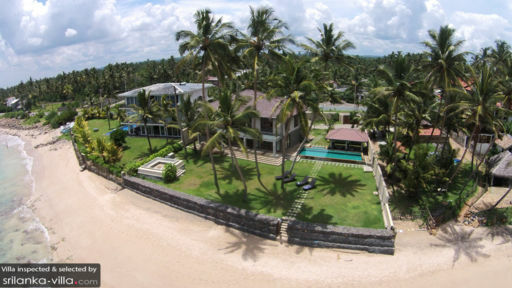 They go above and beyond, and my friends and I had the time of our lives and bonded wonderfully through our experience of Sri Lanka and Ceilao Villas.